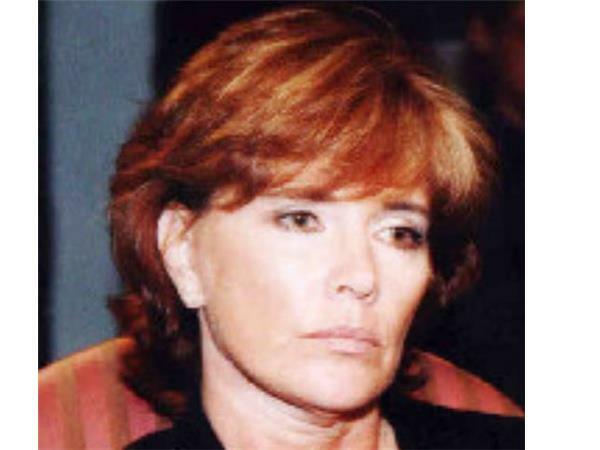 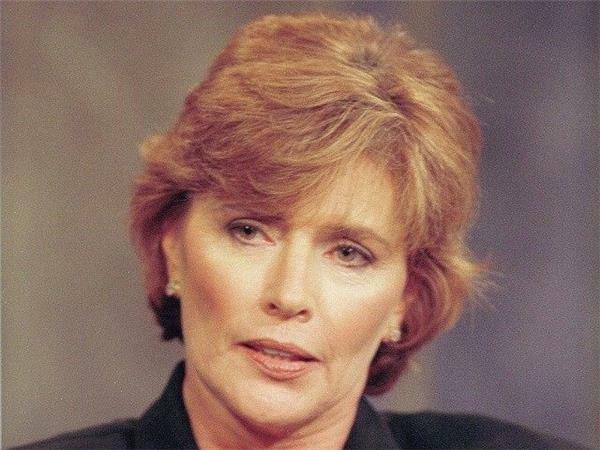 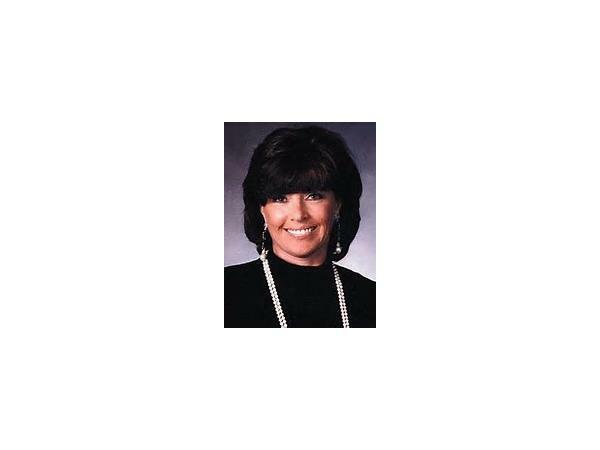 Kathleen Willey, one of the women who famously accused Bill Clinton of sexual assault, and has said she suffered acts of intimidation to silence her, has been doing radio interviews to broadcast a message to other possible female victims of Bill Clinton. 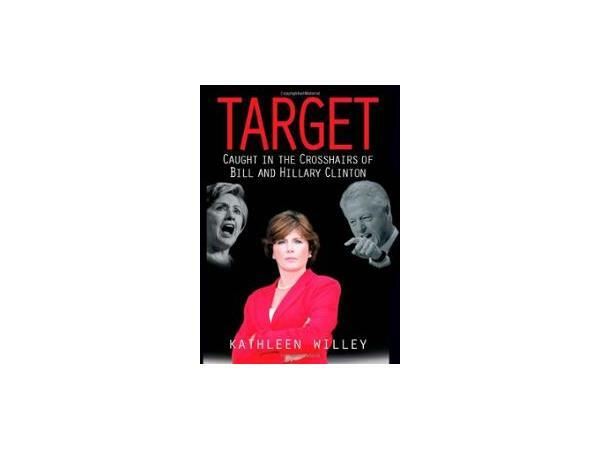 Willey, former White House aide, author "TARGET: Caught in the Crosshairs of Bill and Hillary Clinton" joins us tonight. 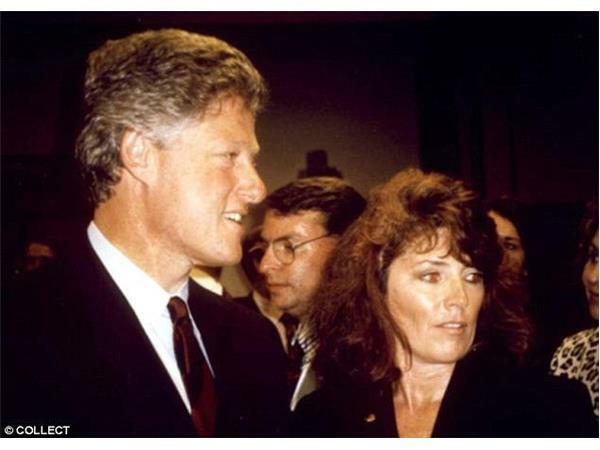 Recently, Willey demanded that Hillary Clinton submit to a lie detector test to answer questions about whether she engaged in campaigns to silence or intimidate her husband’s female accusers. 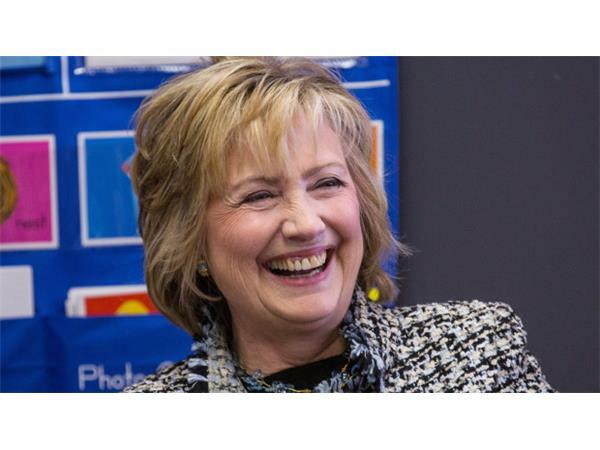 “If Hillary thinks she can unleash her husband, with his terrible record of women abuse, while playing the women’s card on me, she’s wrong!” tweeted Trump. 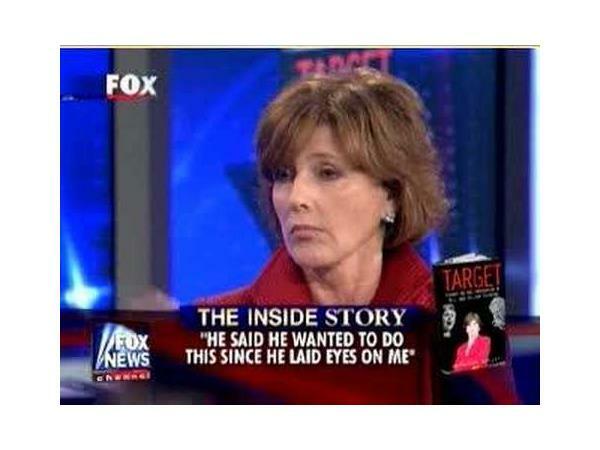 Tonight we'll ask her what she'd like Trump to ask.